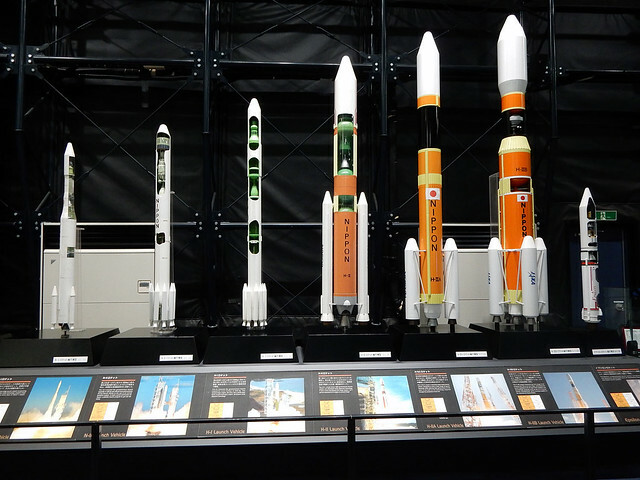 As a lifelong space nerd, I did some searching to see if there were any space museums I could visit in Japan. 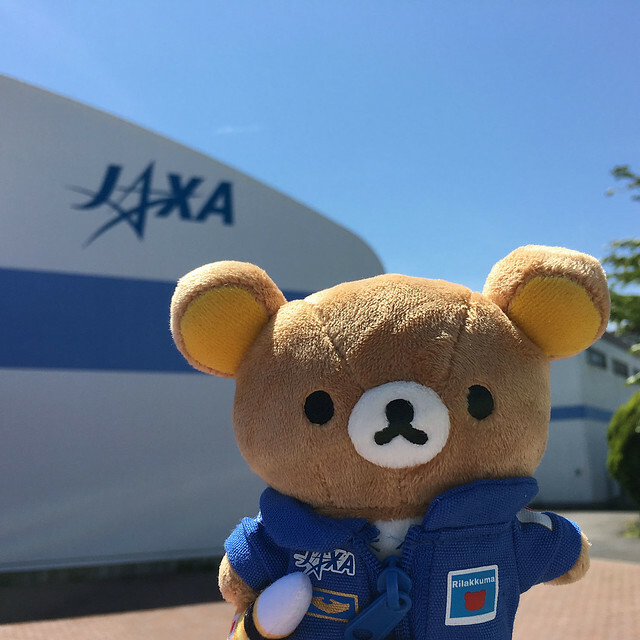 There are a few, but I was especially excited to discover you can visit many of the JAXA space facilities. 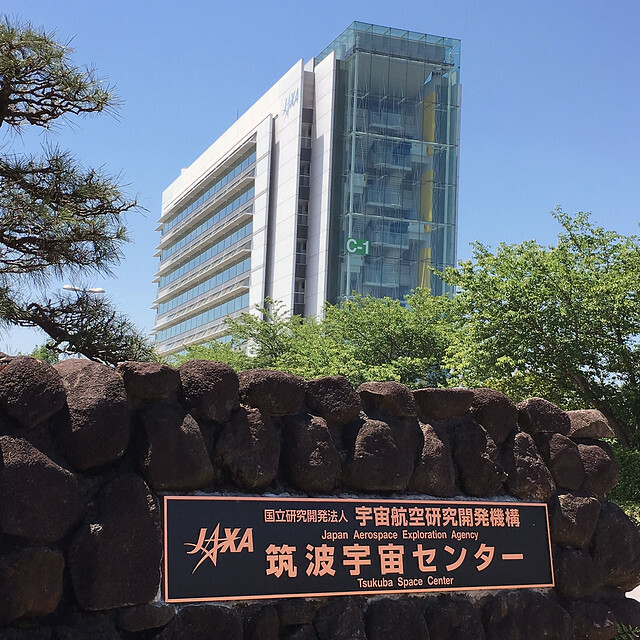 JAXA is Japan’s version of NASA and they have quite a few big space achievements under their belts including the largest component of the ISS. Obviously I had to go. The easiest facility to visit is in Tsukuba, which isn’t too far from Tokyo and can be reached by public transport. 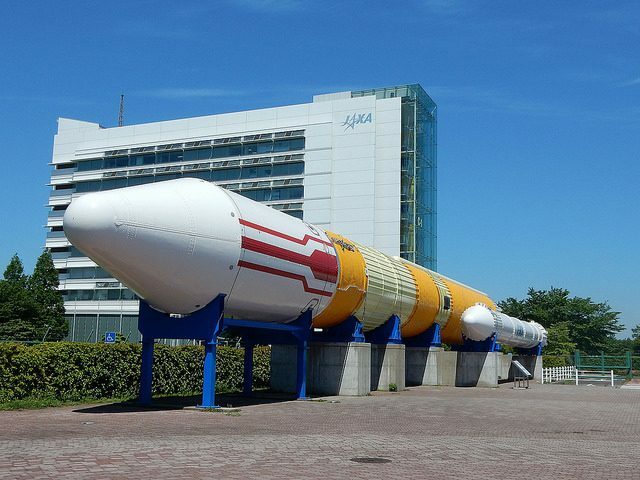 The Tsukuba Space Center website has an English guide and map, but I was still very happy to find a detailed post by Trip to Japan and used that as my guide. 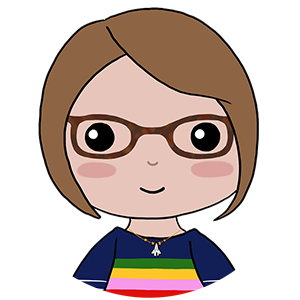 There is an English tour but you have to book it by phone well in advance and I didn’t have the nerve to do this, plus I wanted to keep my schedule quite flexible so I just decided to turn up and hope for the best. I’ve never taken a bus in Japan before and even with a lot of research it was quite nerve-wracking – I’ll add a guide at the end for anyone planning to visit. The bus takes about an hour and drops you off right at the entrance. From there, it’s just a short walk to the buildings and the famous Rocket Square. As you can see, it was a glorious day and I spent a while just hanging around taking photos and thrilling at the sight of JAXA uniformed employees going about their work. 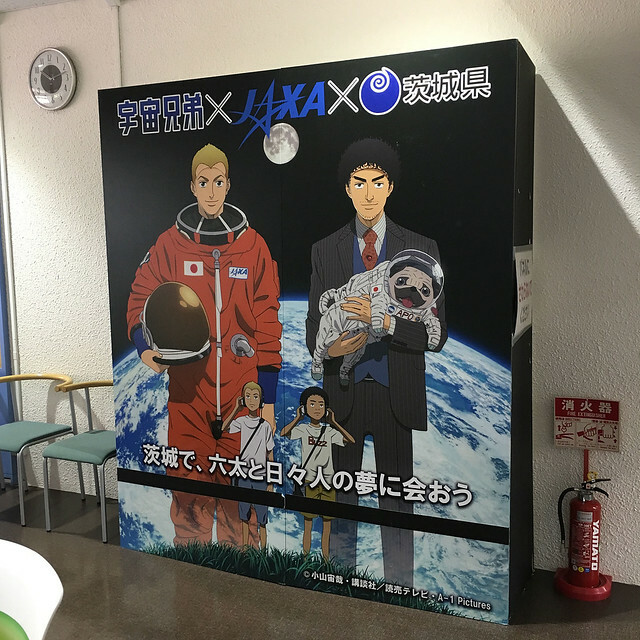 Visiting Tsukuba was especially exciting because I had been watching Space Brothers, a Japanese anime about two brother astronauts. They spend a lot of time at Tsukuba as kids and also do their astronaut testing and training there so much of it was very familiar from the show. There’s even a big banner at the entrance! You can watch Space Brothers on Crunchyroll and I really recommend it. Sadly there was no English tour that day, but I was still free to explore the exhibitions, shop and cafe – I just missed out on seeing behind the scenes. 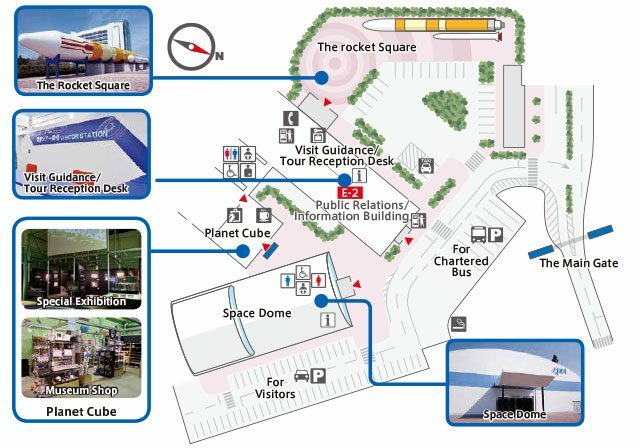 The main exhibition is huge and shows off all the areas that JAXA covers – satellites, rocket launches, astronauts, the ISS etc. 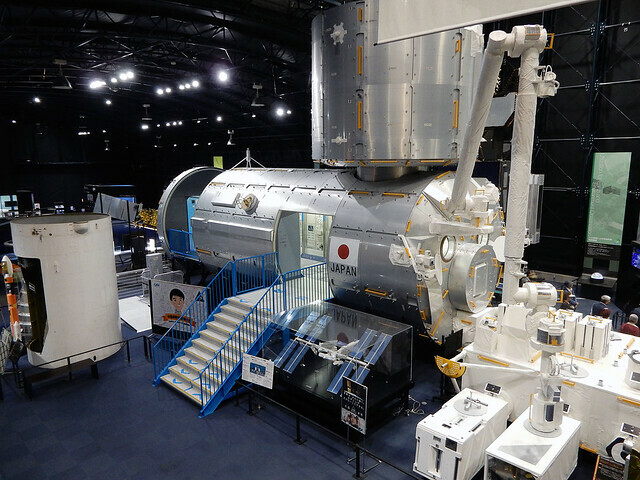 Above is the life size replica of Kubo, the Japanese module on the ISS. The Kubo mission control is here at Tsukuba! There was lots of other cool stuff including things from Japanese missions and astronauts. 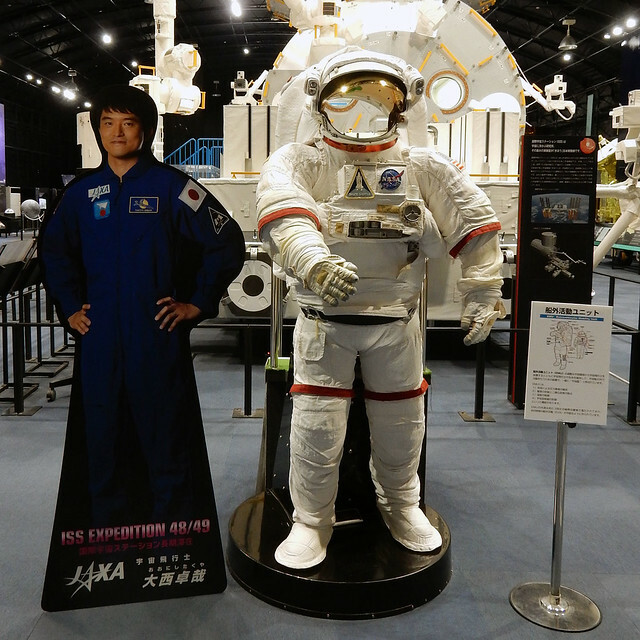 I don’t really know any Japanese astronauts but a group of old ladies were excitedly taking each others’ photos with this cutout! Most of the information is in Japanese, but there are lots of photos and diagrams so you get the general idea. 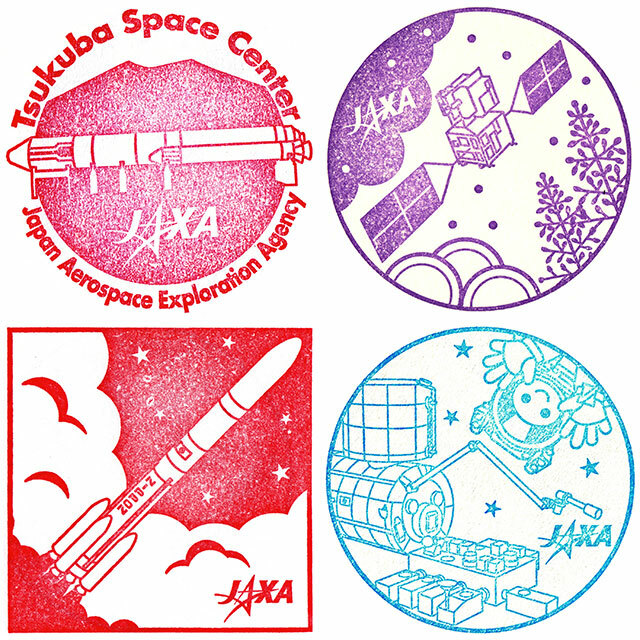 Dotted around the exhibition room, and around JAXA, are five different souvenir stamps and it was fun collecting them all. 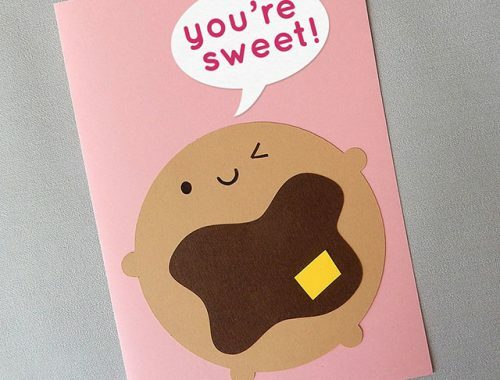 I kept bumping into the same elderly man and young boy at each stamping station – it sometimes feels like a secret club. 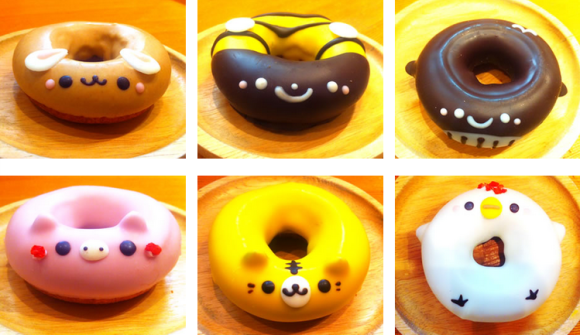 There’s another small exhibition area in another building along with a basic cafe and a shop! 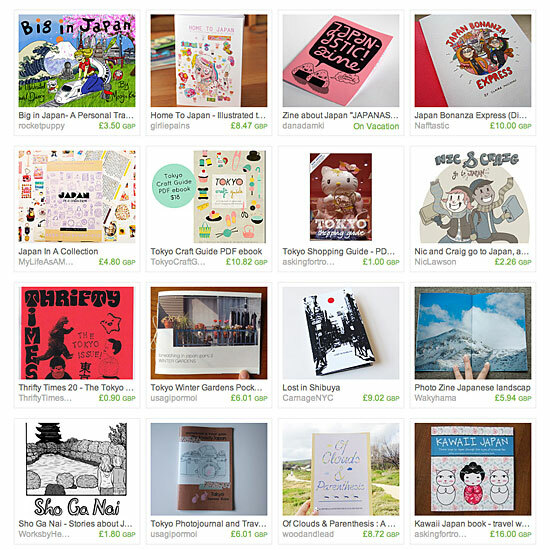 I spent quite a while there deciding what to buy as they have a lot of cool stuff. 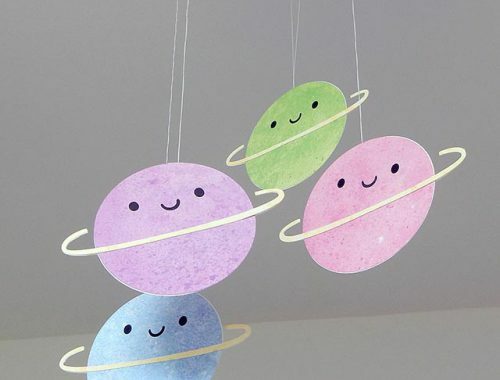 I really wanted a JAXA t-shirt but the nicest ones were really expensive. 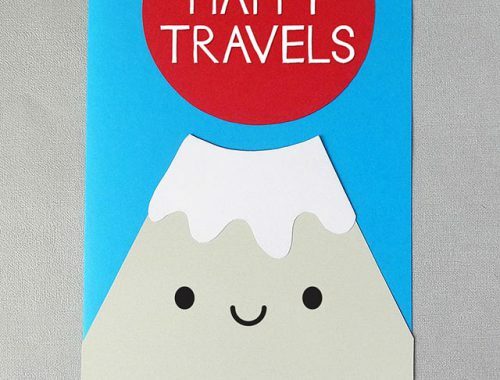 In retrospect, I should have just bought one, but it was early in my trip and I didn’t want to spend too much. 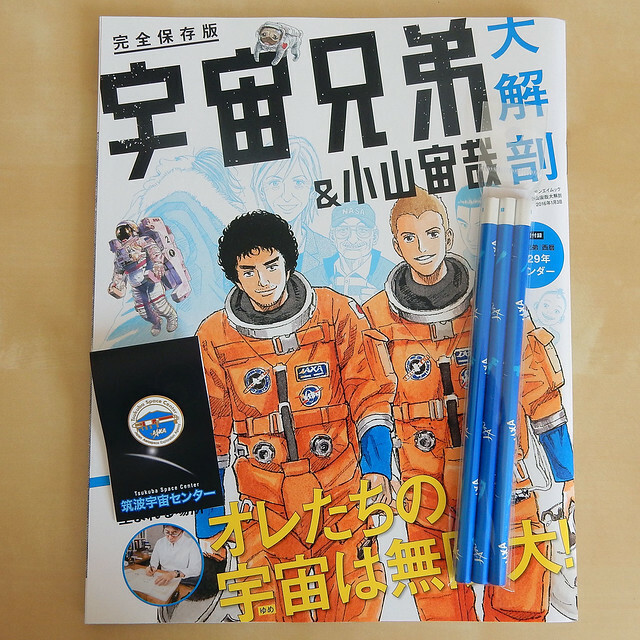 I was super excited to find a Space Brothers magazine though, and bought that immediately. It’s all in Japanese but it includes lots of photos and drawings from the original manga. Since I’ve only seen the anime, it was cool to see the differences, plus the manga is further along than than the anime. 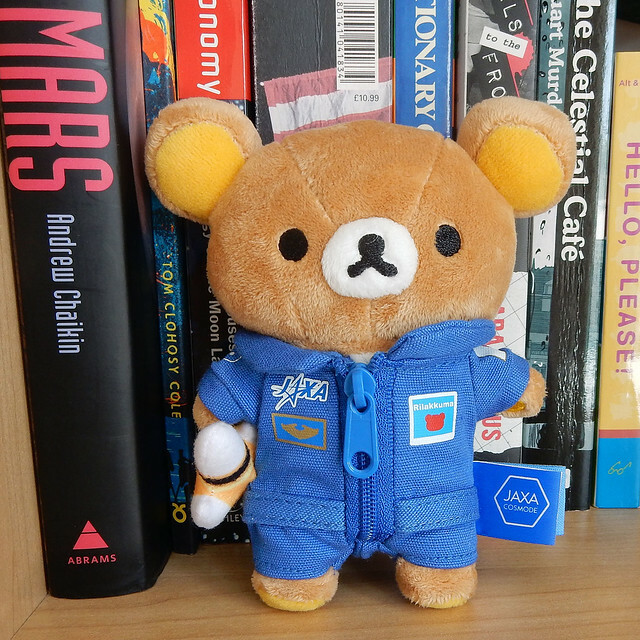 I also picked up a JAXA pin and I got some pencils and gashapon models to share with my space nerd friend and aspiring astronaut Veronique. 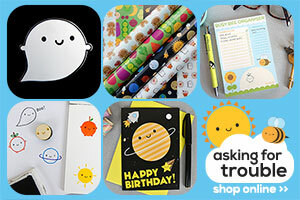 They also sell some Rilakkuma x JAXA plush and stationery, but nothing you can’t buy in the Rilakkuma Stores. I had already bought a plush at Tokyo station to bring along with me. Even without the tour, I’m really glad I went and would definitely recommend a visit if you’re interested in space or have watched Space Brothers. 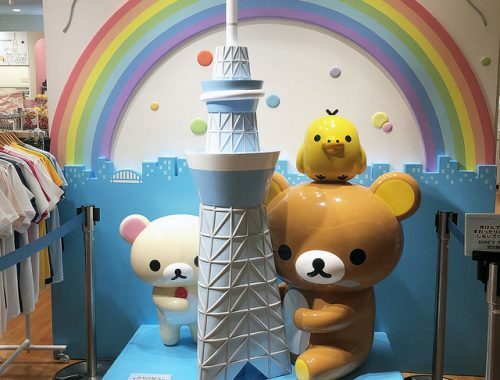 It is quite a hassle to get to though and Space Museum TenQ at Tokyo Dome looked really cool too so that might be a better option for most people. The bus goes from Tokyo Station near the Yaesu gate. If you leave out of that door and turn right, you’ll see all the buses and the ticket office is quite far along. The ticket machines do not have an English option so you’ll need to talk to a real person. Check the timetable and bring a screenshot or printout with you so you can point at the right one. The stop you want is Namiki 1­-Chōme (並木一丁目). You can also buy directly from the driver but they’re less likely to speak English. Then just check the stances to find your bus – they display in Japanese and English so it’s easy enough. Make sure you save that kanji above though as you’ll need to look out for it on the electronic board on the bus. You can’t rely on the announcements as there are a lot of similar sounding stops. You should press the bell when the stop comes up and you’re dropped just a few metres from the gate. I don’t know if it’s the usual or if I misunderstood something, but I was given a single ticket. That actually worked out well as the bus only goes every half hour so I also had the option of getting the shuttle bus from JAXA to Tsukuba city centre where there’s a train station. As it turned out, I did get the same bus back. If you buy on the bus, there’s an automatic machine. I had no idea what I was doing but the driver helped me out! The bus stops at Asakusa and Ueno on the way back so that’s pretty handy.